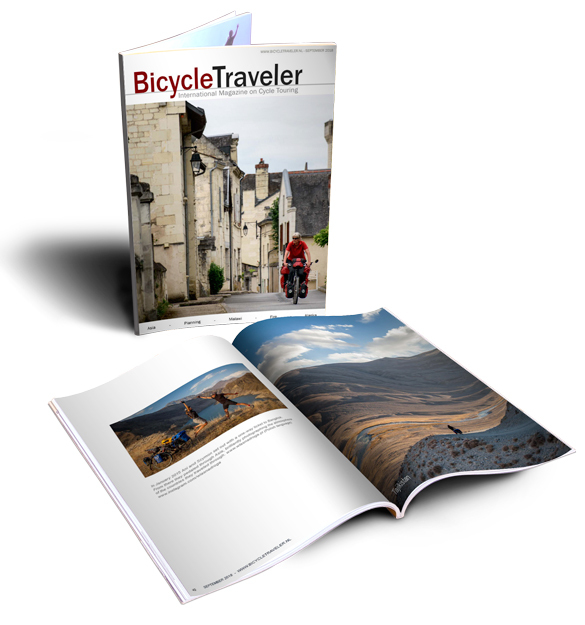 Bicycle Traveler is a non-commercial, free international magazine devoted to bicycle touring. Packed with stunning photography and entertaining stories, it will make you want to grab your bike and hit the road. Worldbiking returns to the African continent. Anna McNuff gives away the real secret to lighting a fire. Ani and Szymon pedal through the diverse landscapes of Asia. Simply subscribe to the magazine (it’s free!). Once you’re logged in you can download them. Subscribers will also be informed when a new edition is placed online. Looking for cycle touring information and inspiration? * Food for Remote areas of Argentina and Chile. BT’s carefully curated collection of articles and photographs are gathered from a diverse group of cycling enthusiasts worldwide. 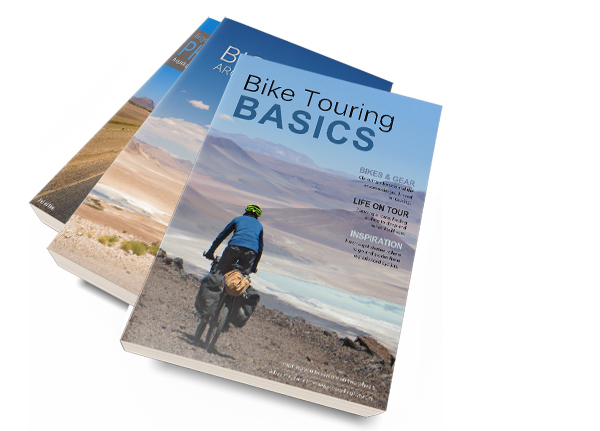 With the recent boom in bicycle touring, our magazine base has grown to more than 25,000 dedicated subscribers. As BT begins its 9th year, we are more passionate than ever about publishing high-quality content that resonates with our adventure-minded readers and illustrates the wonderful world of two-wheeled travel. Subscribe (it’s free!) so that you don’t miss out on future editions. We respect your privacy. You can unsubscribe at any time. Grace Johnson is the founding editor and designer of Bicycle Traveler magazine. Photographer Paul Jeurissen runs the website and his cycle touring and bicycle culture images regularly appear in the publication. They met on the Trans America bicycle trail in 1981 and since then have taken numerous bike trips, totaling more than 9 years over 5 continents. You can follow their two-wheeled travels at Impressions from Bicycle Travels. 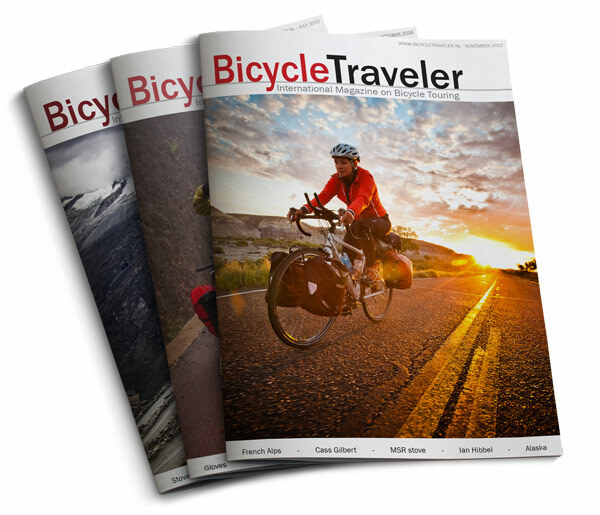 Subscribe to BicycleTraveler - it's FREE. - Download earlier issues from the archive. - Be informed when new editions go online.